Working with employers, universities and the public sector is very important to us here at Liverpool Life Sciences for a variety of reasons. First and foremost, the real-world experience that it affords our students, is second to none. By working with a carefully-curated collection of award-winning businesses, universities and public bodies, our students can build an invaluable bank of contacts in the areas of work they are interested in entering, after they graduate from us. 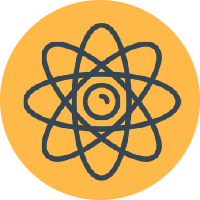 As well as having all the traditional curriculum qualifications under their belts, our students also gain the wealth of relevant skills employers look for in potential job candidates, in the science and health sectors. By brokering prospective career opportunities for our students, we give them the confidence and motivation to apply for that all-important job or university place. Our sponsors and partners play an integral role in making all this possible. Last year, every student in the UTC secured a relevant placement; over 20 visits to industry took place, as well as over 190 hours of industry inspired project-based learning; alongside two seminar afternoons. This led to unconditional UCAS offers, and jobs and internships with our business partners being secured by our year 13 students. We work alongside our sponsors – predominantly local employers – to shape the curriculum at the Life Sciences UTC, focusing specifically on the technical skills and knowledge that will plug the gaps in the fields of science and health. To match the needs of the local economy, sponsors deliver a series of projects, masterclasses and skills development initiatives both on and off campus. Our sponsors have been with us since the beginning and are integral to the UTC. 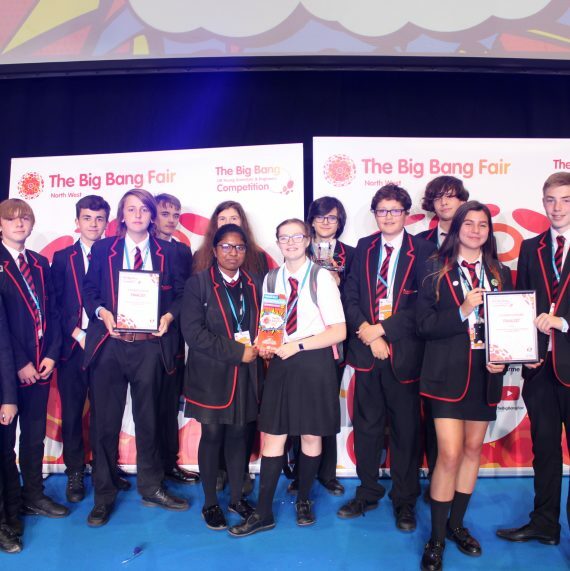 One of the UK’s leading research institutions sits on our doorstep, and we work closely with the University of Liverpool to offer UTC students, who decide to continue their education at the university, a £3,000 scholarship for each year of their study. With over £123 million of its £340 million annual turnover dedicated to research, the University of Liverpool is a key driver of knowledge transfer and business development in the UK. 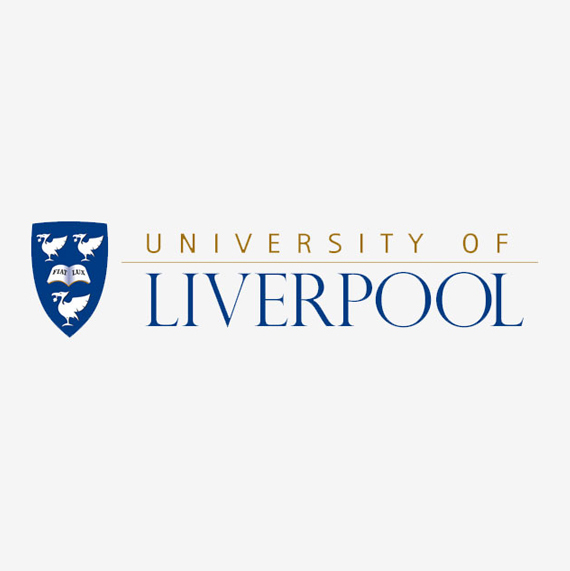 A truly international university, the University of Liverpool has 153,000 alumni spread across 159 countries and 22,000 students on its books each year. The University of Liverpool supports over 5,000 jobs, generating upwards of £365 million for Liverpool’s annual economy. 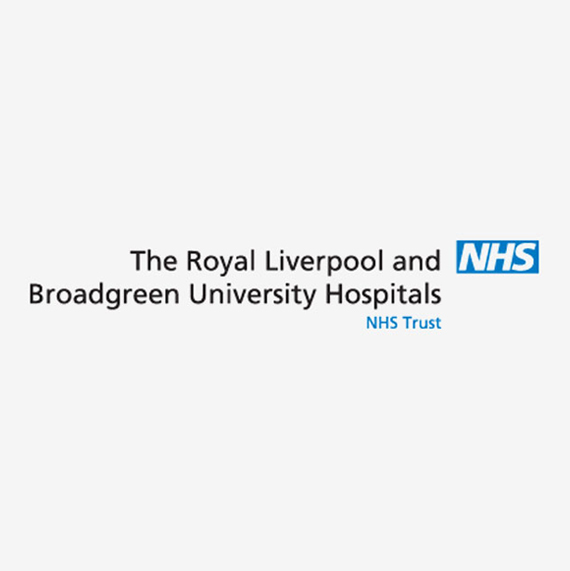 The Royal Liverpool Hospital is a centre of excellence in research, development and innovation, with long-standing partnerships with the University of Liverpool, Liverpool John Moores University and the Liverpool School of Tropical Medicine. 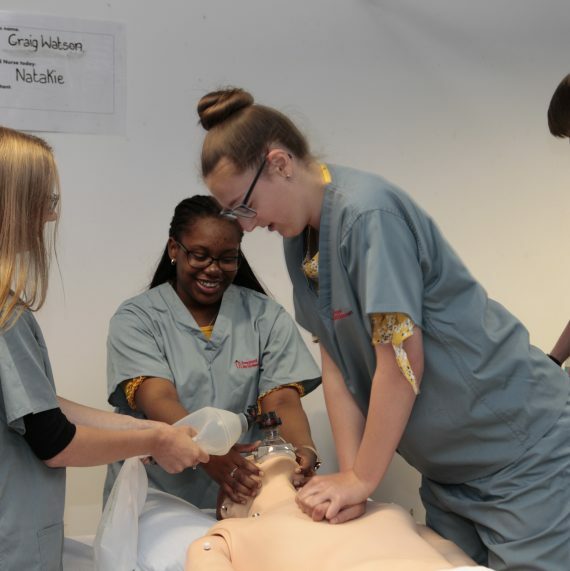 UTC students working towards careers in nursing, midwifery, physiotherapy, dentistry, radiography, occupational therapy, pharmacology, and medicine, benefit from invaluable work placements at the Royal Liverpool Hospital. Integral to the launch of the Life Sciences UTC, North Liverpool Academy provides a base for development, expertise in teaching and learning and support in the implementation of new systems and processes. 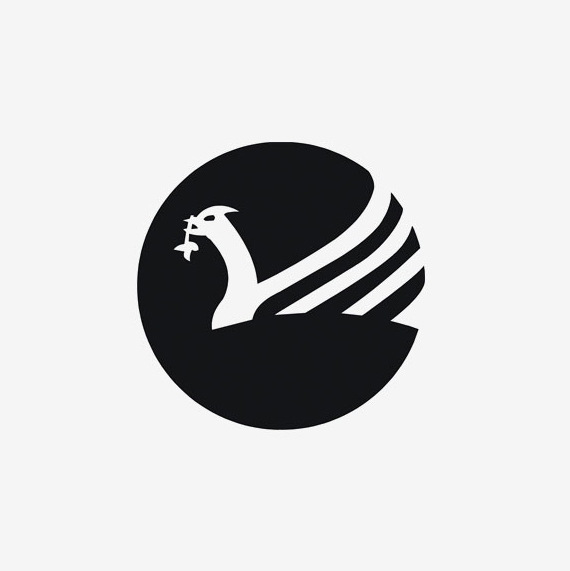 A fellow member of the Northern Schools Trust, the North Liverpool Academy is an oversubscribed educational provider for 11 to 19-year olds, with a 100% pass rate of five or more GCSEs and a 100% A-Level success rate. The core purpose of North Liverpool Academy is to transform the life chances of the community in North Liverpool. 2Bio brought its knowledge of startups to the launch of the UTC, supporting the strategic direction, development of leadership and implementation of the culture of the new school. 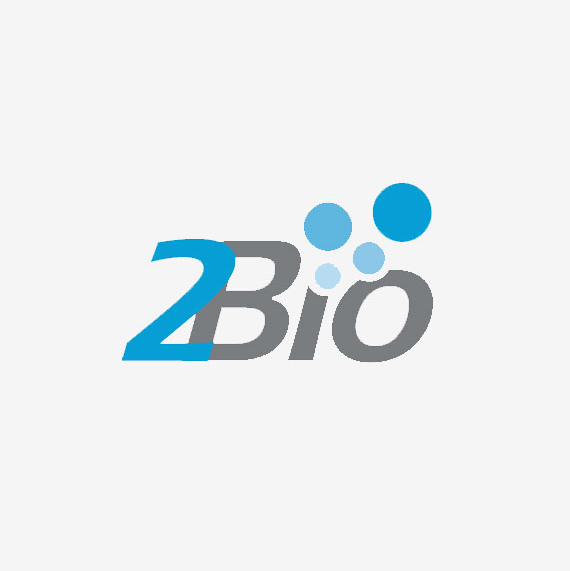 A team of biotechnology and life scientist specialists working with an international client base, 2Bio is a company which performs a wide variety of technical, IP and market analysis for numerous technologies including pharmaceuticals, biotechnologies, medical diagnostics and devices. To date, 2Bio has supported over 50 companies to grow from ideas, through to startups, to fully-fledged independent businesses. 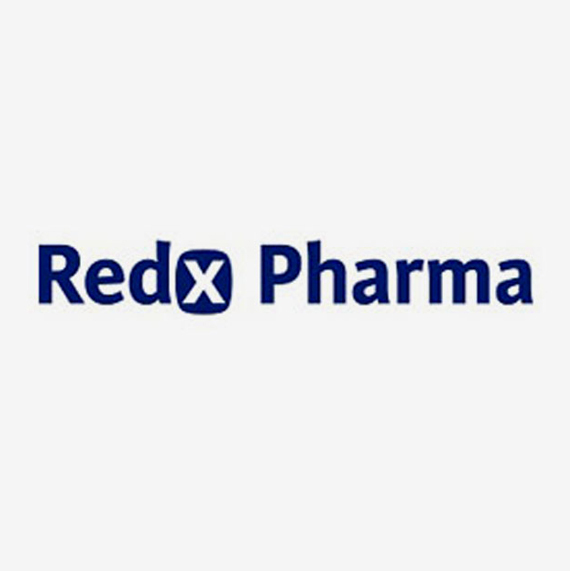 Redx Pharma is a Liverpool-based pharmaceutical company developing potential new drugs, including antibiotics with improved activity against resistant infections, and drugs to fight cancer. 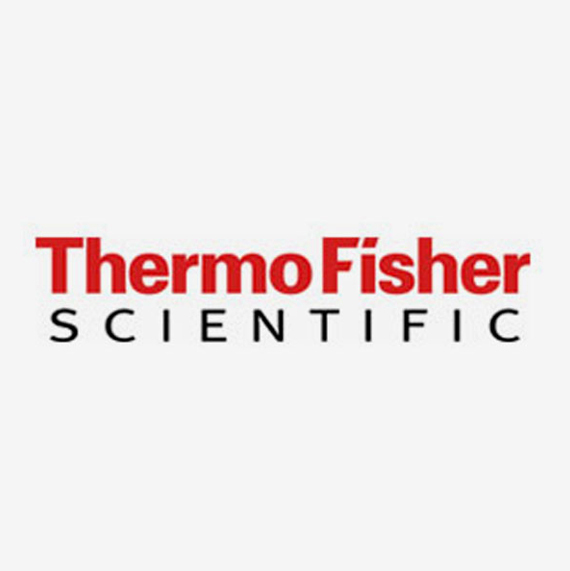 Thermo Fisher creates and distributes analytical instruments, laboratory equipment, software and services to help make the world healthier, cleaner and safer. 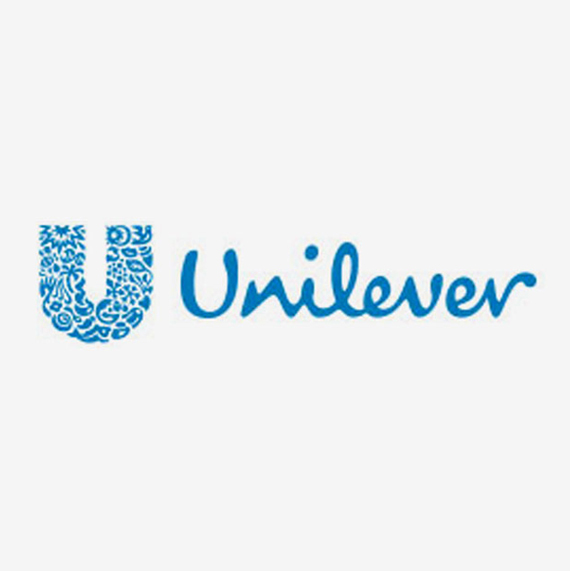 Unilever works to meet every day needs for nutrition, hygiene and personal care with brands that help people feel good, look good and get more out of life. 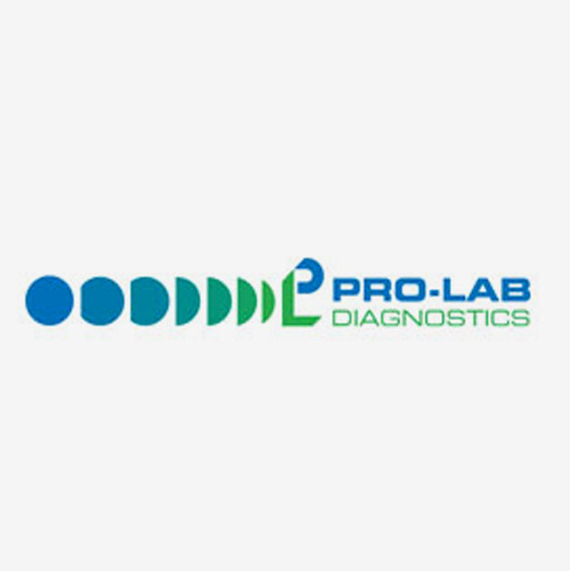 Pro-Lab Diagnostics is a company specialising in the field of In Vitro diagnostics. Its products are developed, manufactured and distributed to laboratories in hospitals, private laboratories, industry, food, pharma and education. 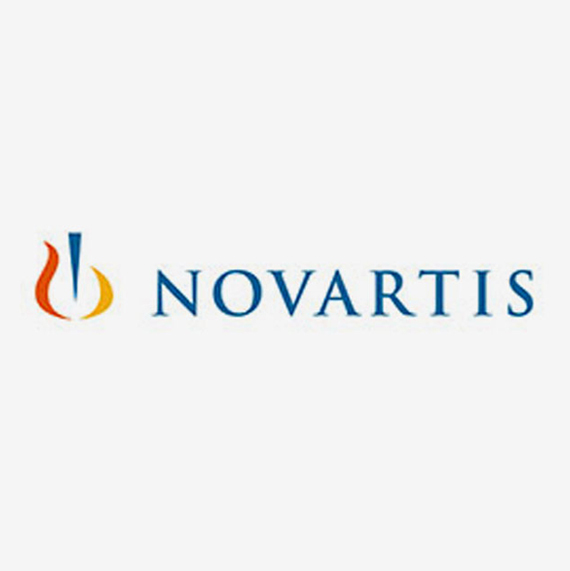 Novartis discovers and develops drugs and vaccines to prevent and cure diseases, to ease suffering and to enhance the quality of life. 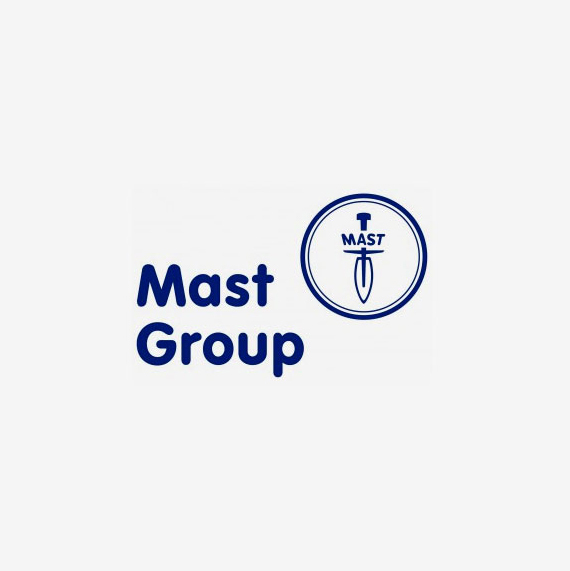 The Mast Group offers an extensive range of home produced microbiology and immunology products through its subsidiary and associate companies and a global network of distributors. 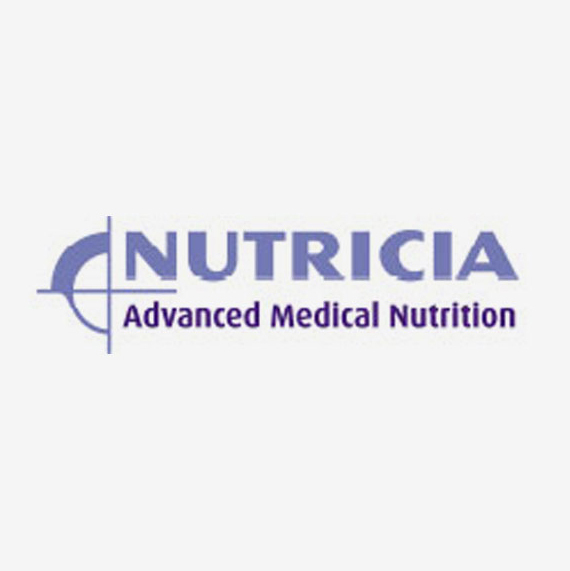 Nutricia specialises in the delivery of advanced medical nutrition for the very young, the old and the sick. It is the largest specialist health nutrition company in Europe, and the UK market leader. 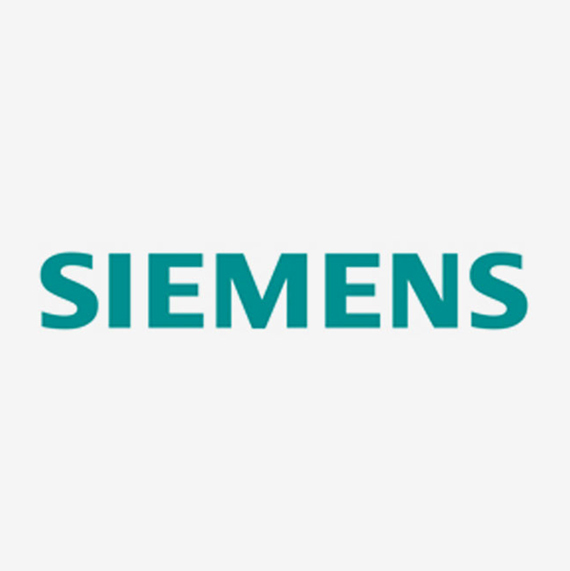 The Siemens facility in Llanberis manufactures and distributes IMMULITE reagents used on blood analysers in hospitals and clinics worldwide to aid the diagnosis of medical conditions. 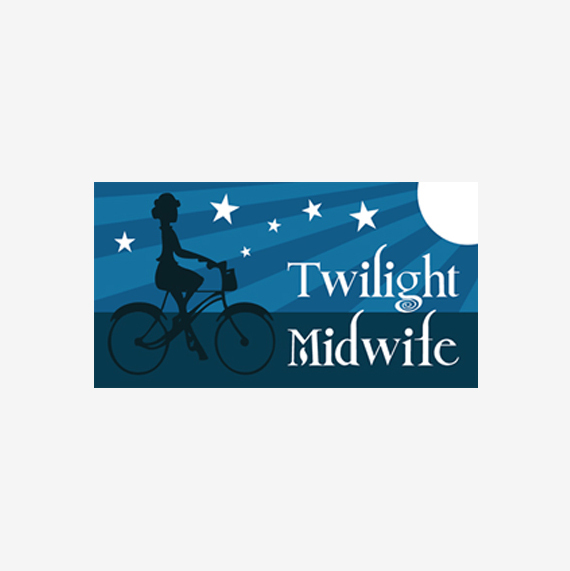 Twilight Midwife is a private midwifery consultation service that looks to provide high quality, enhanced midwifery care. It provides a supportive, relaxed approach to antenatal and postnatal care, along with bespoke structured parent preparation classes for new parents. 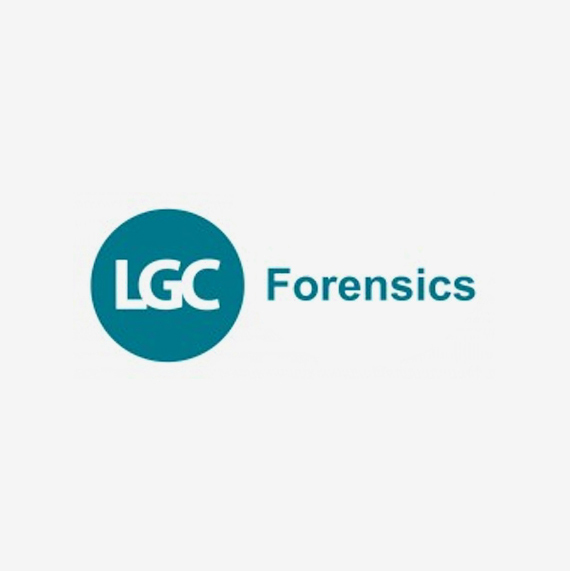 LGC is a world leader in forensic science and the UK leading full service forensics provider. It works with police forces in the UK and internationally to assist with overseas investigations, government and private organisations throughout the world. 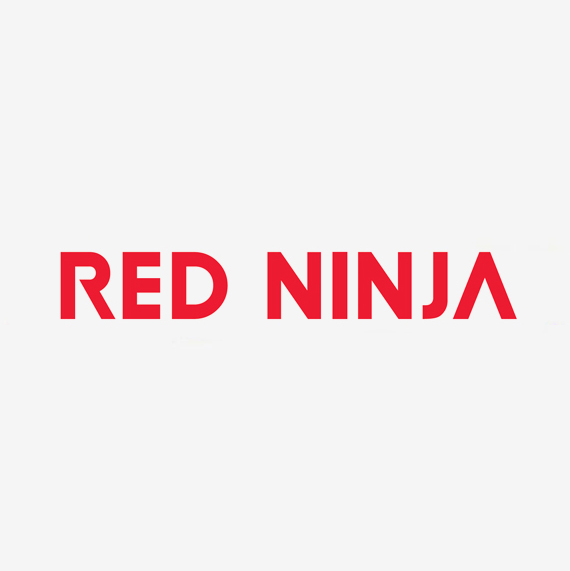 Red Ninja is a design-led technology company based in Liverpool, using the power of design and collaboration to make a difference. From an origin of making games and mobile apps, the company now builds sensor technology, and delivers leading-edge research and development on health, transport, retail, education and urban planning. 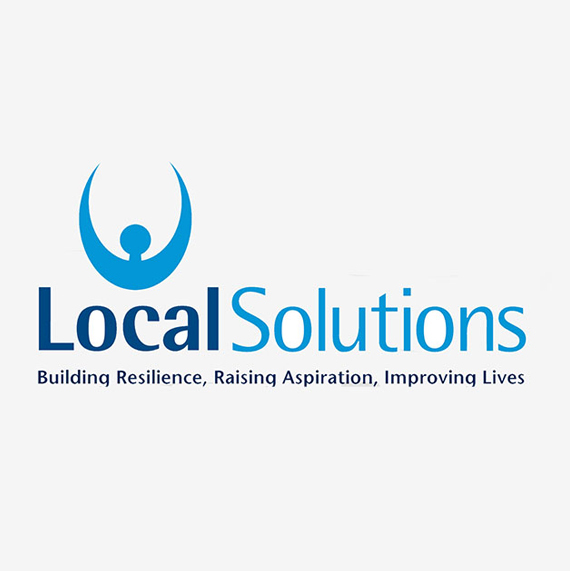 Local Solutions is a charity delivering services to people primarily across the North West of England and North Wales. Established in 1974, it has a proven track record of improving the quality of life for vulnerable and excluded people. 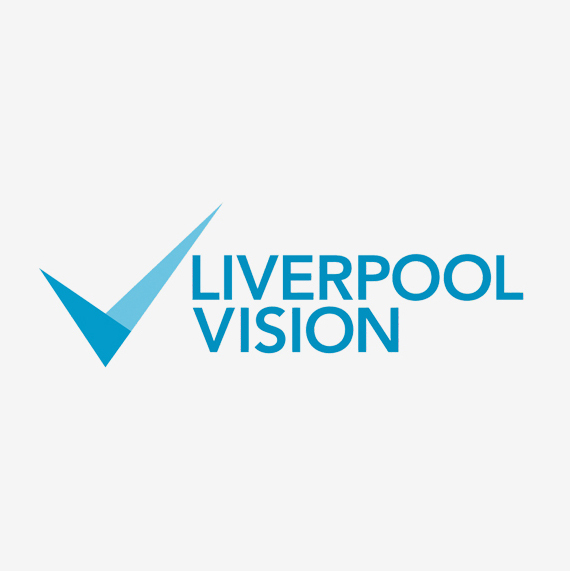 Liverpool Vision is the city’s economic development company which integrates economic development, and business and enterprise support, which is designed to accelerate the city’s growth and build a sustainable economy. 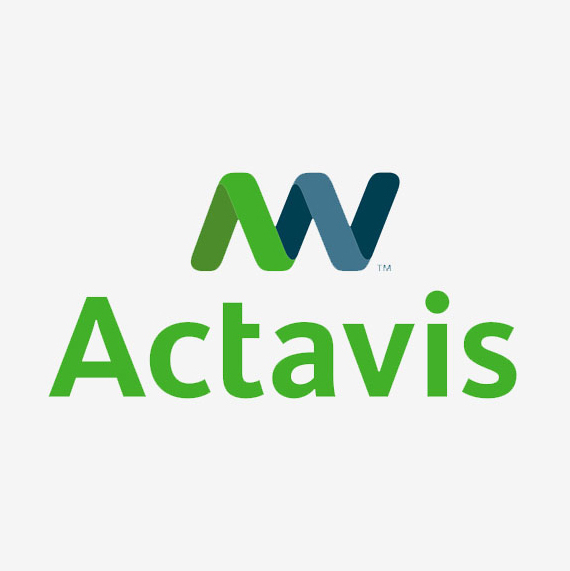 Actavis is a biopharmaceutical company based in Liverpool. It is the Global Centre of Excellence for Biologics R&D, focused primarily on the development of a growing portfolio of products. These products include biosimilars, biobetters and innovative biopharmaceuticals primarily in oncology, urology and women’s health fields. 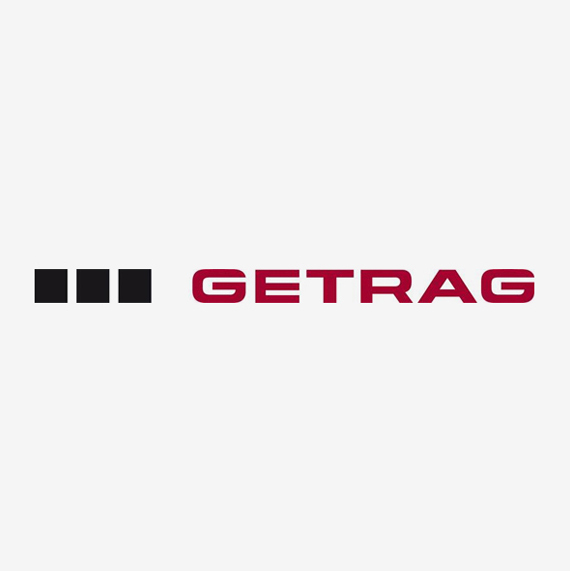 GETRAG has more than 1,000 engineers worldwide working in interdisciplinary teams on solutions for tomorrow, on a variety of engines and many different vehicle architectures. 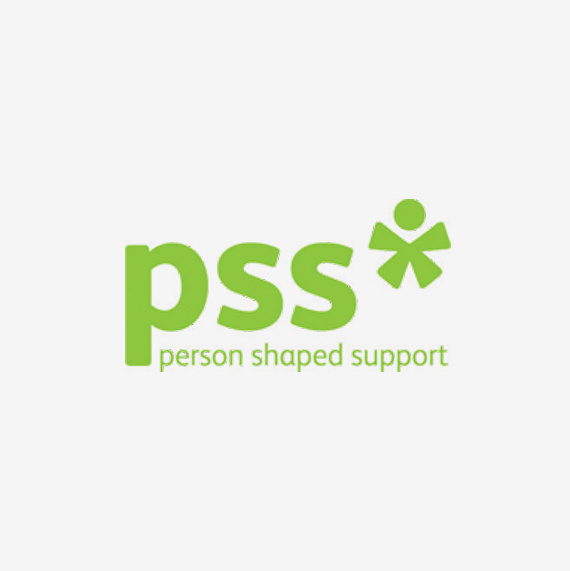 PSS designs, influences and delivers health, social care and community services both locally and nationally, through innovative approaches that make a real difference to people’s lives. 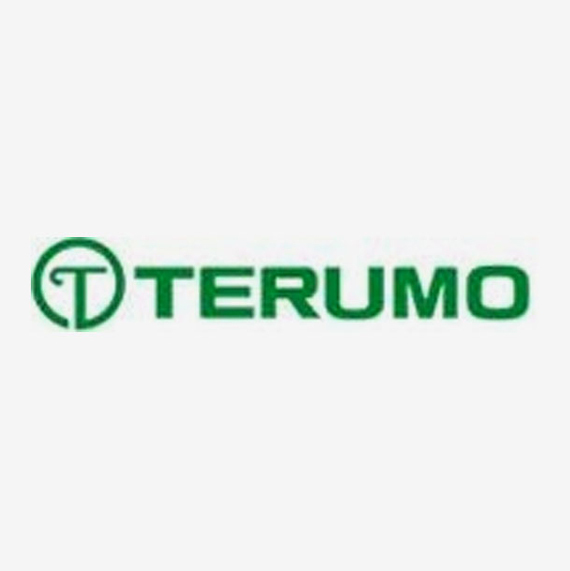 The Terumo UK facility’s range of perfusion circuit products for the cardiovascular healthcare community is one of the most comprehensive in the industry. At the Knowsley plant, design engineers work directly with customers to create customised solutions. 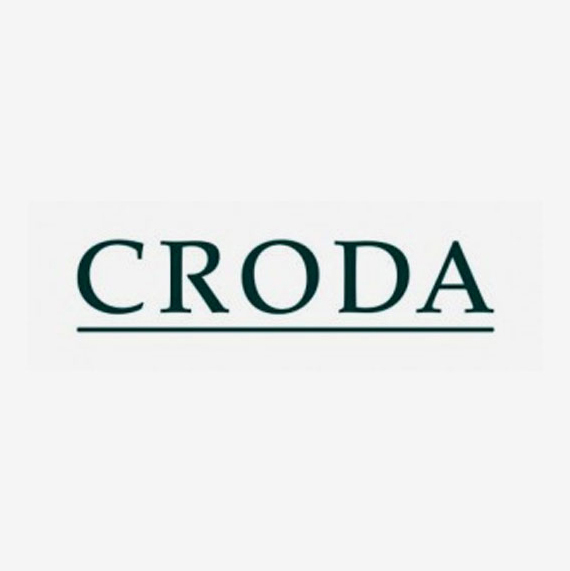 Croda is a world leader in natural-based specialty chemicals which are sold to almost every type of industry. The company has approximately 3400 employees, working across 34 countries. 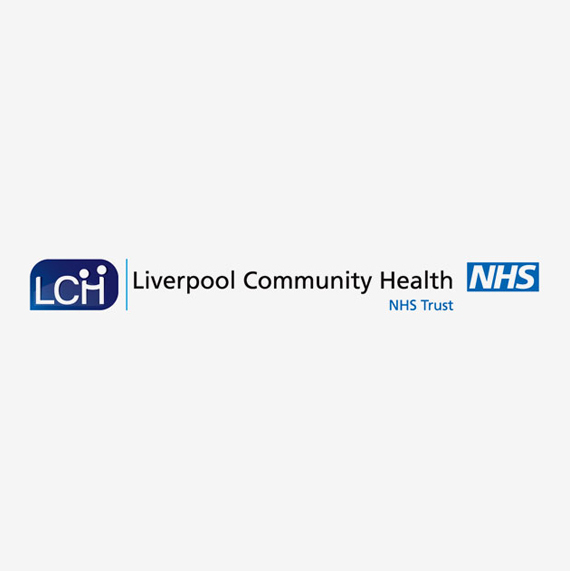 Liverpool Community Health NHS Trust delivers community health services to people in their own homes, in over 100 locations including health centres and clinics, five walk-in centres, Broad Green Hospital, and ten GP practices in Liverpool and Sefton. 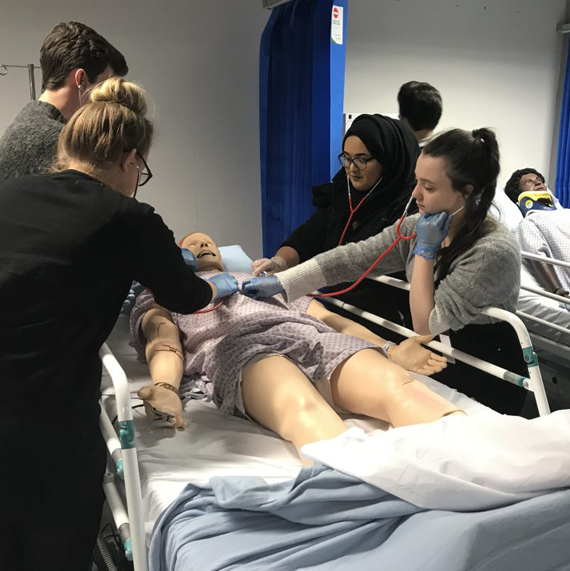 Skills for Health major in workforce and organisational development designed to improve healthcare, raise quality and improve productivity and financial performance. 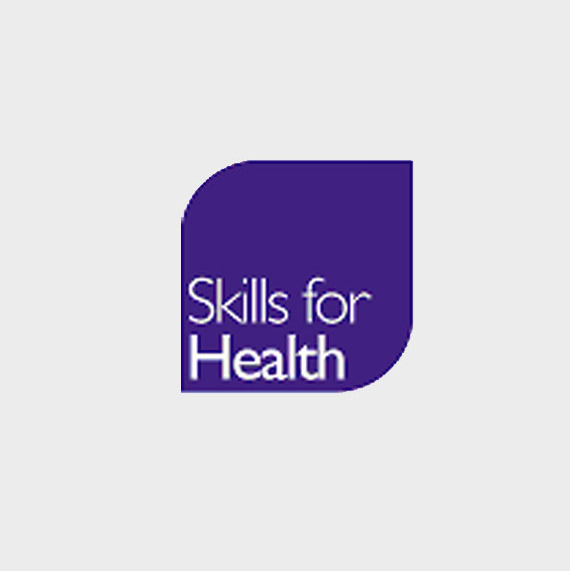 A non-profit organisation, Skills for Health works across the UK, and is licensed by the UK government. 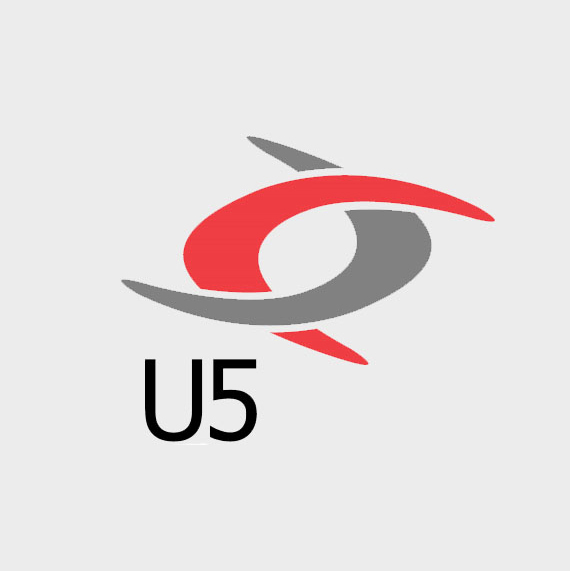 U5 is a female led group of social care professionals with a combined history of 50 years working in the sector. With a flexible approach, designed to meet the needs of all types of provision within the social care sector. It offers a holistic approach to social care through domiciliary care services, family support and supervised contact. The Royal Society of Chemistry is the world’s leading chemistry community, advancing excellence in the chemical sciences. 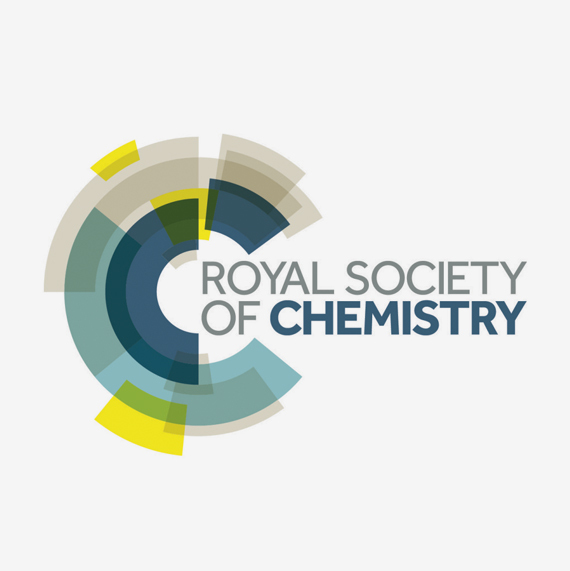 Liverpool Life Sciences UTC is connected to the Royal Society of Chemistry through the Learn Chemistry Partnership, a free schools and colleges programme which enhances chemistry education. 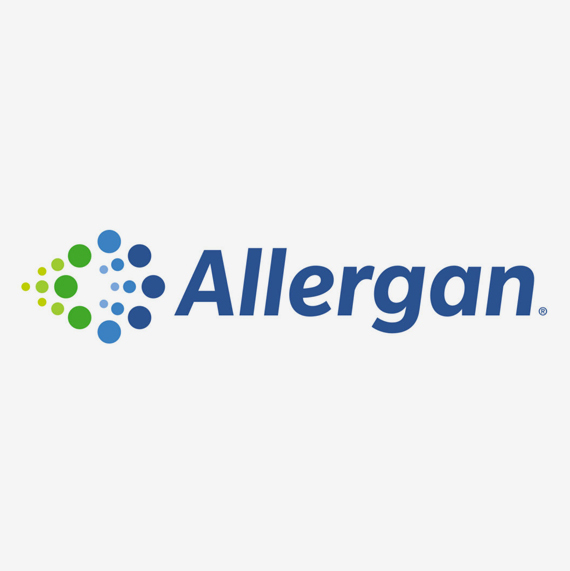 Allergan is a $23 billion diversified global pharmaceutical company and a leader in a new industry model – Growth Pharma. The company is anchored by strong and sustainable brand franchises, a leading global generics business, a premier pipeline, highly efficient operations and an experienced management team creating an unrivalled foundation for long-term growth.